The Rotary clubs of Columbia and mid-Missouri teamed up Saturday to reduce hunger and malnutrition. The clubs participated in a major work day at the Food Bank of Central and Northeast Missouri. Approximately 150 Rotarians and guests repackaged nearly 5,000 pounds of Rice Krispies for local food pantries. Andy to France from Rolla Bess to Turkey from Columbia Brock to Spain from Springfield Brooke to Peru from Jefferson City Connor to Italy from Kaiser Daija to Brazil from Columbia Emily to Brazil from Columbia Eric to Spain from Springfield Erin to Ecuador from Jefferson City Justin to Colombia from Jefferson City Kate to Peru from Ozark Kristina to Japan from Springfield Lara to Switzerland from Rocheport Nick to France from Jefferson City Samantha to France from Camdenton For more information about Rotary Youth Exchange go to: www.scrye.org or www.rotary.org. 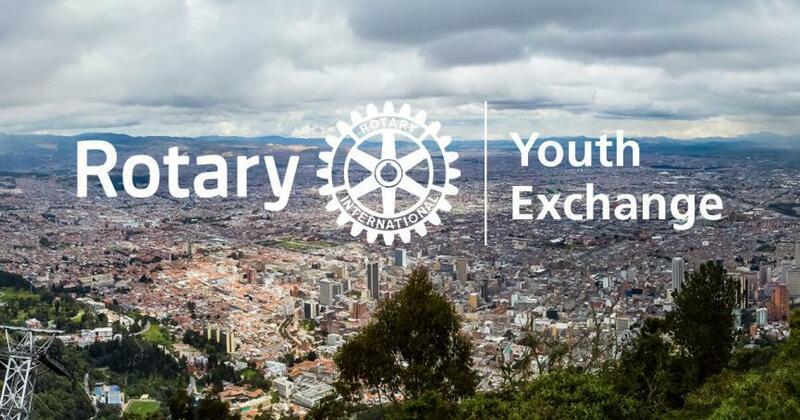 September is New Generations Month Celebrate New Generations Month by recognizing the outstanding achievements of young people in your community or who participate in your Rotary youth programs. Highlight local Interact or Rotaract club activities at your club meetings, invite Interactors or Rotaractors to speak about their ongoing projects, or launch a new project to benefit yourth in your community.